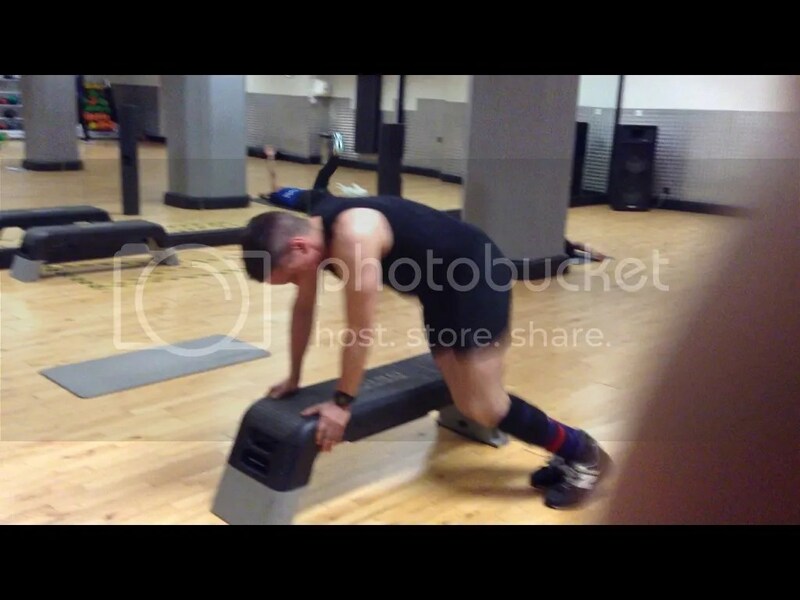 Enter my library of workouts and expand your own vision on health and fitness. Practically all of us have been put through some sort of fitness test, whether at school, by a doctor, a trainer or as part of our enrolment. The trouble I find with is that most tests require a certain level of technical ability probably because they entail some sort of cardio exercise like running or cycling. With these being very specific exercises it is hard to guage an accurate fitness level for all people as a ‘fit’ person may have an inferior running technique to a less ‘fit’ individual. What if the ‘fitter’ person cannot even ride a bike??? Sometimes the exercises involved in the fitness test requires weights in which case you have to set regulations as to what men need to use and what women need to use. So what if you have a light man like myself. I’m fed up of authorising bodies setting a weight that only 75kg + men would comfortably manage. 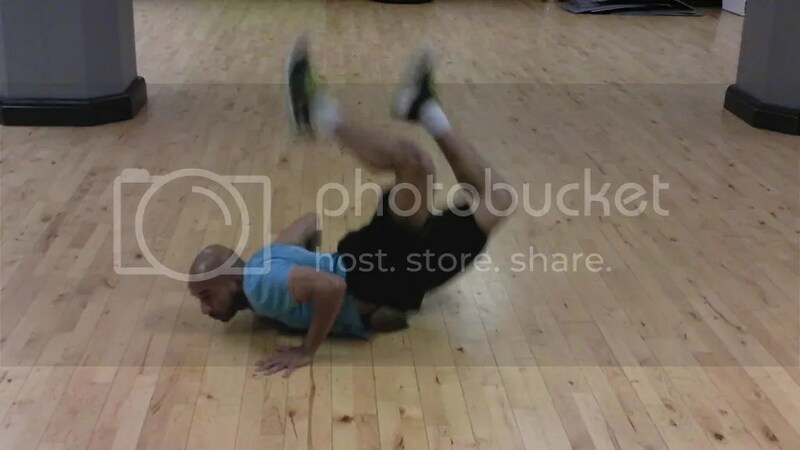 Many thanks to my client Andrew for doing this workout on film. His progress has been amazing. Try the test yourself and let me know your results. I have previously mentioned how while the desire to keep fit has increased people have fallen out of love with gyms. This is mainly because of the whole issue of binding contracts. As a personal trainer in such a gym I kind of know how you feel. You arrive at the door enquiring about membership, ‘Just tell me the friggin price!’. If Mama Maria can have a menu up outside their cafe why can’t you just put up a price-list! It is partly down to people’s lack of motivation to continue attending the gym. I’ve said this before, those that are ever-present are the ones that got their results (mainly because of their good genetics) then they were scared to lose their results so they kept coming. Another good way around this is to train at home. Now let me be honest, this is very hard and requires a tremendous amount of discipline but it is important to know what you can use to train at home. You open an Argos catalogue and you will be inundated with home exercise equipment and end up thinking that you need all of this. Worse still, the person demonstrating the Ab-toner, chest-expander or wibbly-wobbly board will have an immaculate figure or physique. So it is important you know which bit of kit is actually going to benefit you. Hence, I will go into pieces of equipment that are available out there which I believe you can really get a good workout from. And the number one bit of kit is nothing but yourself. 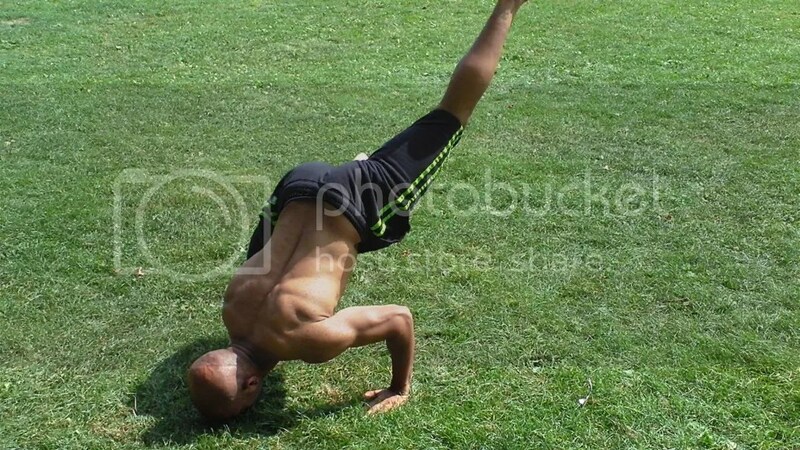 I wrote about the merits of bodyweight-training in an earlier post and got over 1200 views! So this seems to be a popular topic. So my bessy mate from MWM was good enough to perform what I dubbed the Jessica Ennis Workout. Of course, Jessy would never do this workout but all the exercises in this little circuit will contribute towards acquiring a similar figure. In addition, a lot of the exercises that form her workout schedule would be far too advanced for us mortals. Honestly, some people need to read the descriptions more. 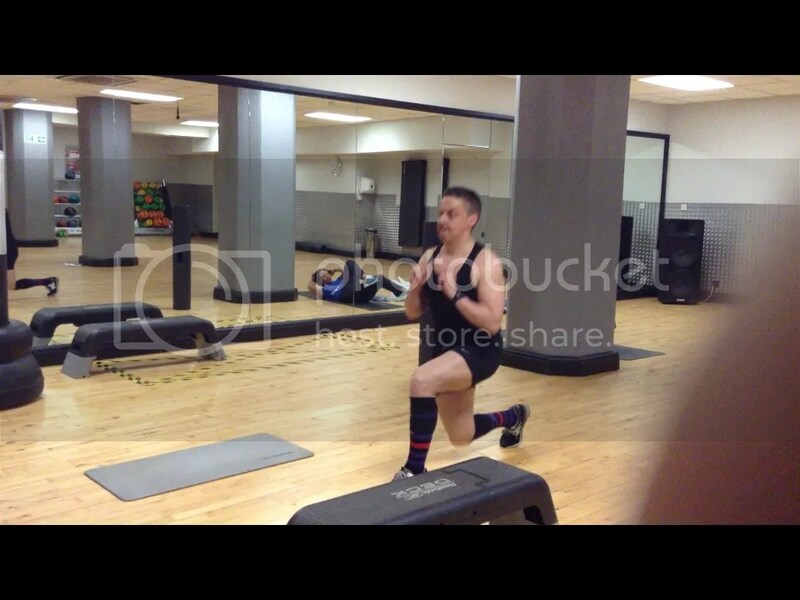 So this is also a step-up but with a little hop and leg-drive which just allows for a bit more glute-activation. That drive off the front foot is key. 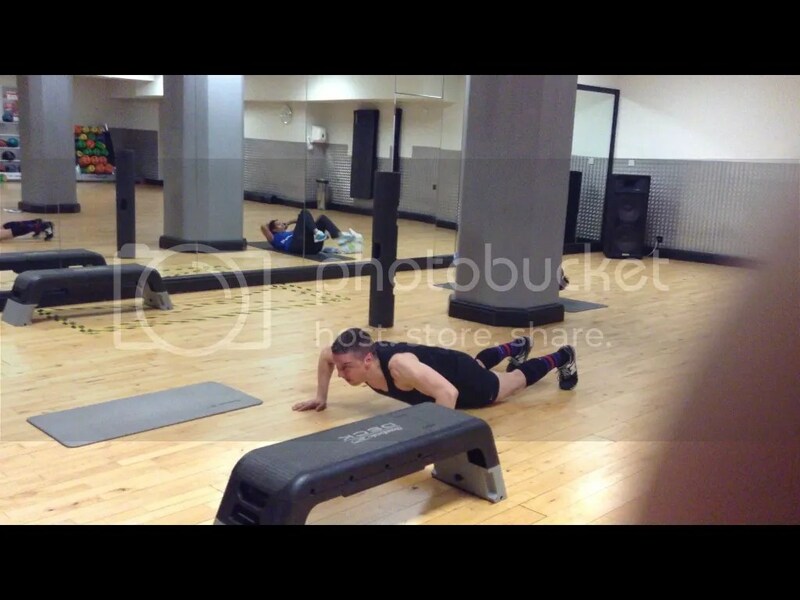 Adopting the staggered position and using the stepper is a great way of enabling girls to perform their push-ups. The staggered position just allows for more stability around the shoulder girdle so that pressing becomes a little easier. Athletes like Ennis tend to perform clean-and-press. An example of an advanced exercise for which we find an easier alternative. Hence we have the squat-and-press. Something anyone can perform pretty much. So there you have it. Now you can view the whole video and check the relevant post to see how you can perform this workout in different ways. Many months ago I forecasted that Jessica Ennis would become a Britsh Olympic hero. I also knew that upon becoming so, girls up and down the country would be eager to find out exactly how to look like that. So naturally I decided to post a workout detailing how to work on all the individual elements that constitute such an amazing figure. My favourite exercise for activating the glutes as I have tirelessly mentioned before. Ennis has to work a lot on her hip-drive which is provided by insane strength in the gluteal area. 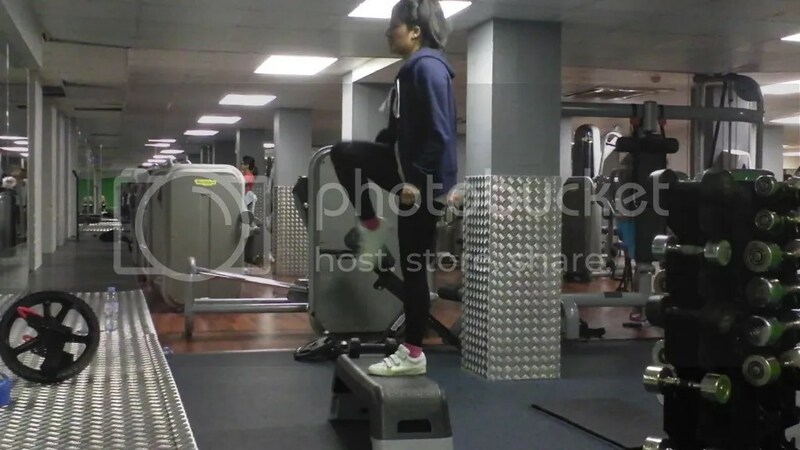 While she may be doing power cleans to work on this, the equivalent exercise for mortals like us would be the step-up, making sure the supporting leg is upright at the shin each time. We combine the exercise with bicep-curls which also help tone the arms. The point of making cam squat from a box is to allow her to fire her glutes each and every time. Doing this with an upright tibia ensures that her quads are given less opportunity to come into play. Holding a dumbell in a goblet position is just an easy way of adding resistance. This is the way the people shall crunch. Too many abdominal exercises over-activate the hip-flexors. Hold the knees in this 90 degree position by engaging the lower abdominals. The hands stay behind the head to serve as extra resistance. Then rise as one unit from the hands down to the navel. Exhale fully at the top of the movement and hold for a second. Then lower down slowly on a two-count. This method eliminates psoas (hip) activity to get you close to that Jessy Ennis look. Another close-up of my beautiful best friend Cameron always helps. Now time to view the video. Check the advanced version while you’re there. Squats and lunges have often been the first leg exercise of choice in the fitness community. Practically every workout video includes them and so does every body pump class. These are actually technically demanding, and there is also a danger of overloading the joints with real beginners. So step-ups are a win-win. Glute activation, functionality, intensity and variety. And as I mention in the video it is still important to squat and lunge, especially from a mobility point-of-view but if the form isn’t there neither are the mechanics, then why bother. Work on perfecting the technique and achieve your fitness goals in the meantime with steps. Oh and that does not include ‘Bodystep’. A step-up needs to have a full extension at knee and hips. The half extension in step-aerobics are also potentially problematic. Maybe someone should come up with a step-aerobic workout where the knee and hip extend every time. 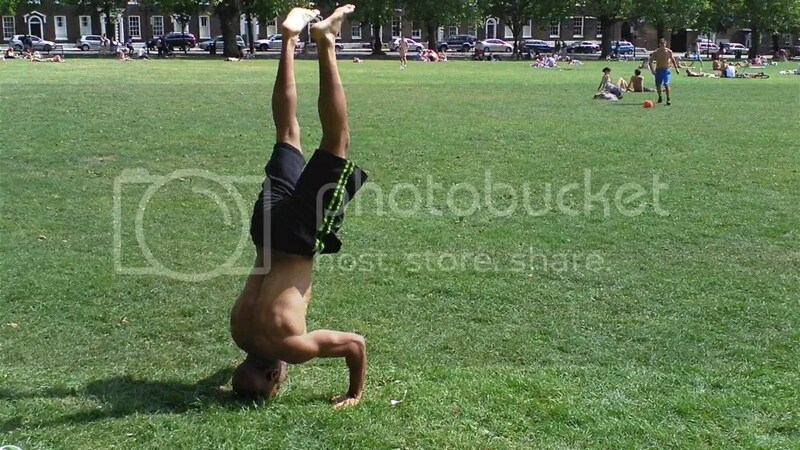 What on Earth is he doing? I here you say. Well, in this day and age you have to do soemthing a bit different. 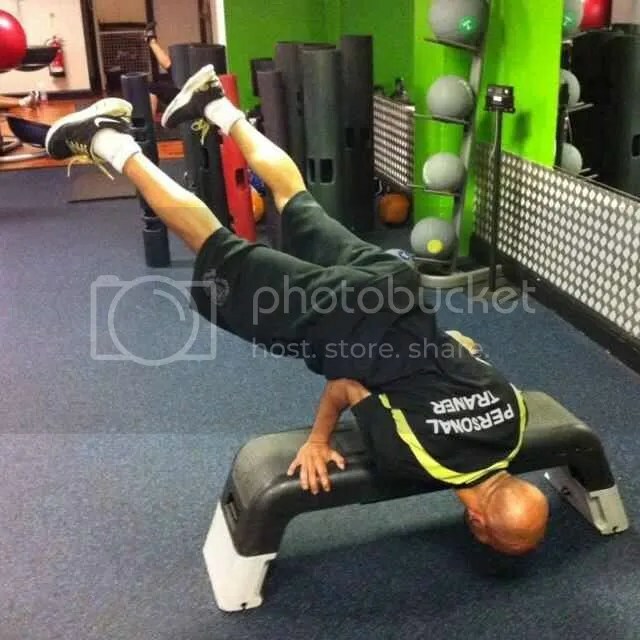 Most people will say and think something negative but a few will say, ‘Dude that is so cool!’ In any case democracy wins and I am putting up a post about a unique exercise I learnt from Circular Strength Training Head Coach Scott Sonnon. It was in a masterclass at the end of 2011 and I believe he called it ‘The Worm’. I’ve done the basic level to start with on the video below. Then I incorporated the hand balance. 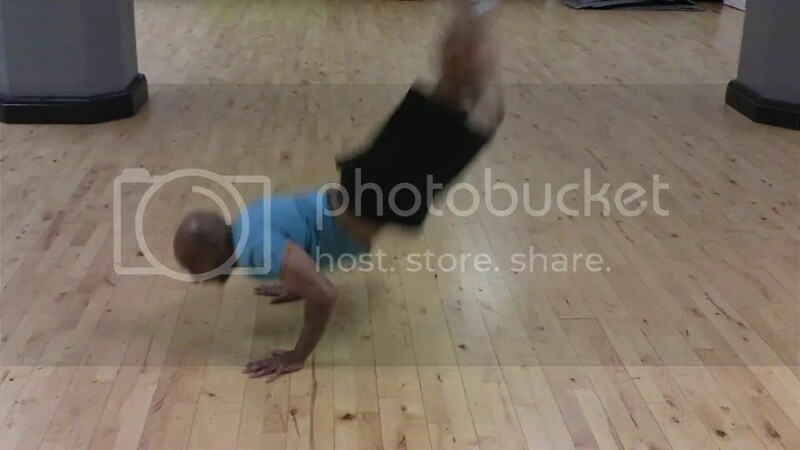 After that I have brought it in as part of your burpee and at the end it becomes a flying worm almost like a bodypop move.